This is a single user license, allowing one specific user access to the product. The product is a PDF. The subscription period is one quarter. Finding new franchises with true potential can be challenging - new businesses are opening every day, but long-term success rates for entrepreneurs are low. So which businesses present valuable, long-term opportunities for suppliers? Attending events to generate leads is often costly and less bountiful than expected. Constantly searching to discover investment opportunities as they arise often involves hours of effort with no avail. The quarterly New Concept Report provides a basic profile of those franchise brands that we discover for the first time each quarter. 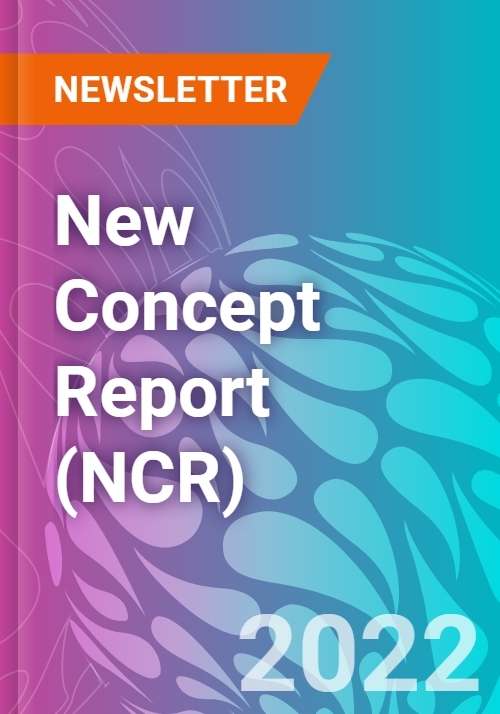 The NCR and the brands contained in it are often a valuable target for startup investors, suppliers of startup products and services, and trade groups. The information provided for each brand is intended to give a supplier enough information to decide if they want to learn more. The profile qualifies the lead and allows your sales and marketing teams to add this franchise to your targeted brand list. Besides the profile of each company, the NCR also identifies the executive management team by name and job code. The NCR has a first-look advantage with emerging franchise brands through their FDD filings and our ongoing discovery process, including site visits and contacts with executives of these new businesses. We are the only company that tracks all franchise brands in the United States and verifies their viability in the marketplace. Franchises enter this report when the author “discovers” them and are coded with the FRUNS (FRANdata Unique Numbering System) for the first time. The overwhelming majority have been franchising 3 years or less. The NCR will help you find new brands to market to more quickly. Report is published on a quarterly basis.